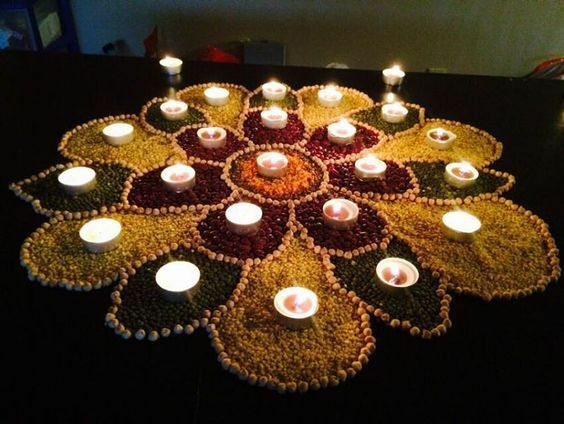 Diwali festivities began on 5th November with Dhanteras. It is festival not only related to lights or sounds. But, this is the festival of spreading happiness and colours too. 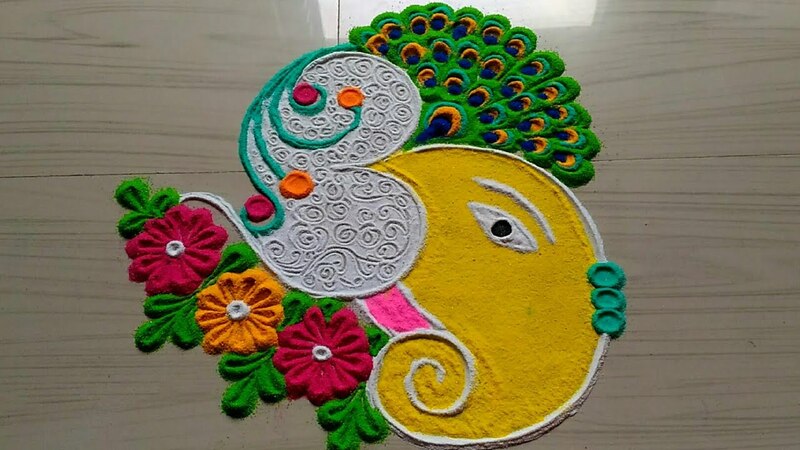 You can bring happiness with vibrant colorful decorations. 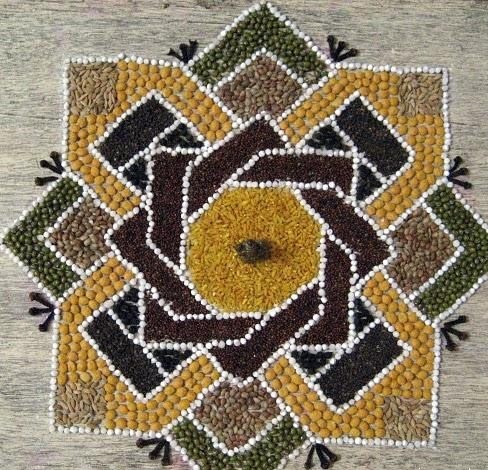 Even in the ancient times, women decorate their houses with various colourful patterns. 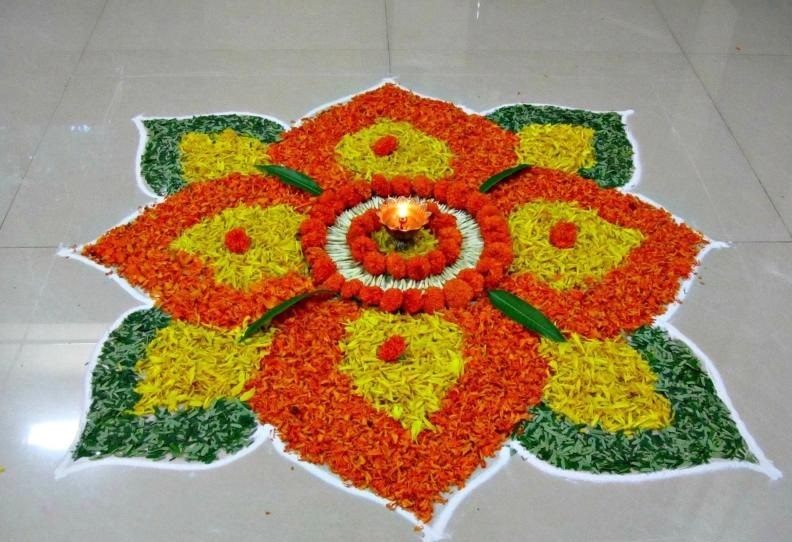 To make your house beautiful and attractive, you can decorate it with rangoli designs. 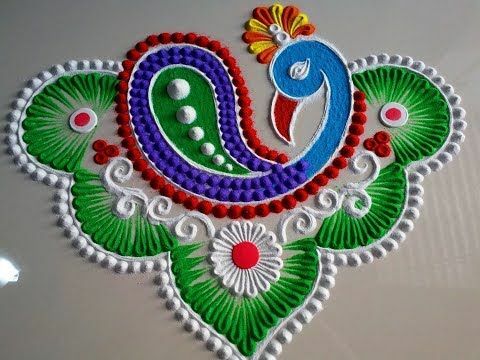 There are various ways to make rangoli. 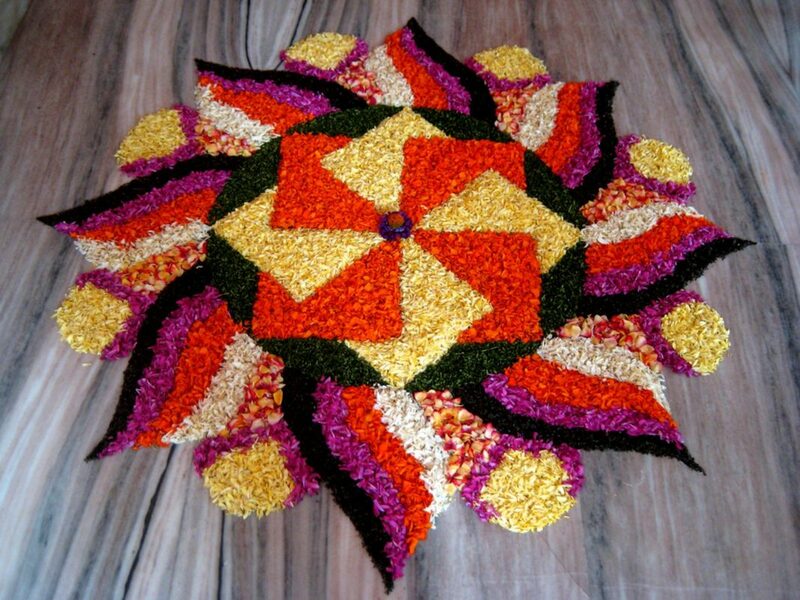 One can use colours, various kinds of flowers petals, flours and pulses etc to make rangoli patterns. 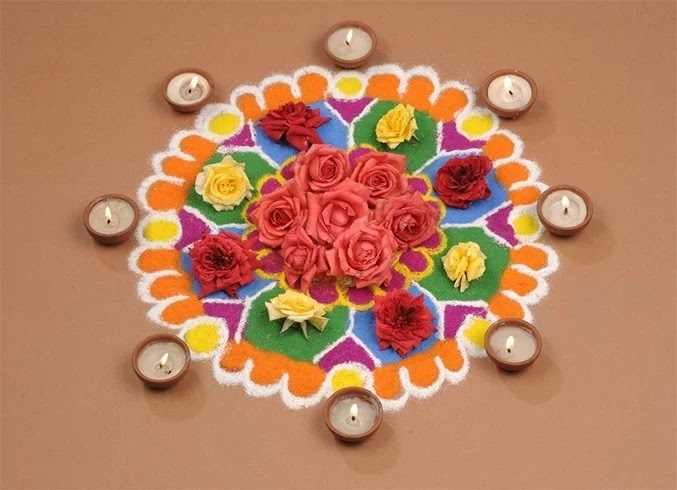 Check out few of the amazing patterns for Diwali decoration. 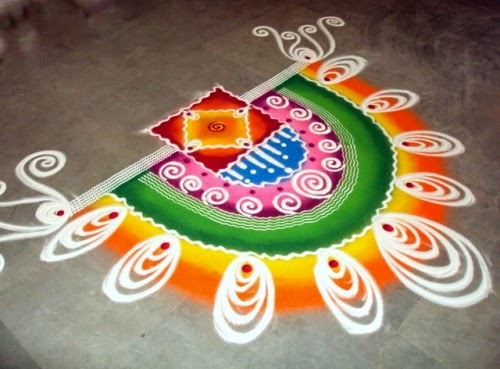 It is customary in India to make rangolis on festivals. 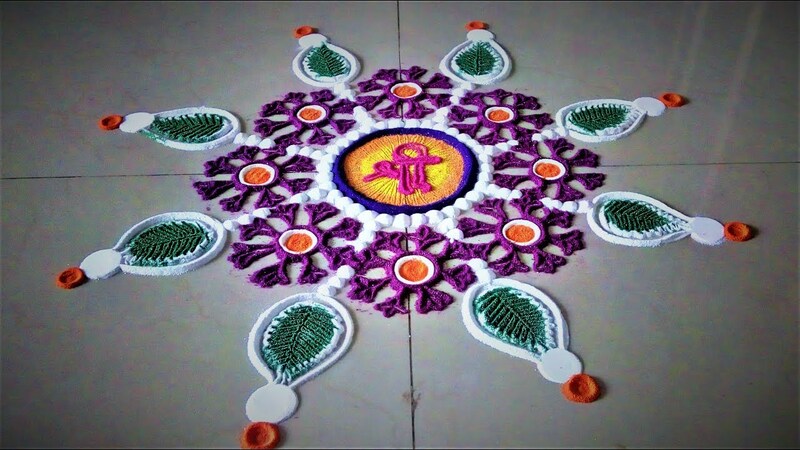 Rangoli symbolizes the happiness, peace and prosperity in the houses. 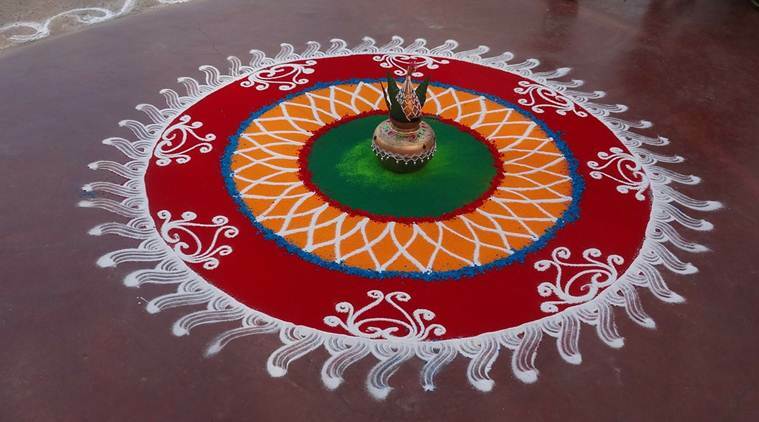 Making rangoli at the entrance of the homes is a way attracting good energies. 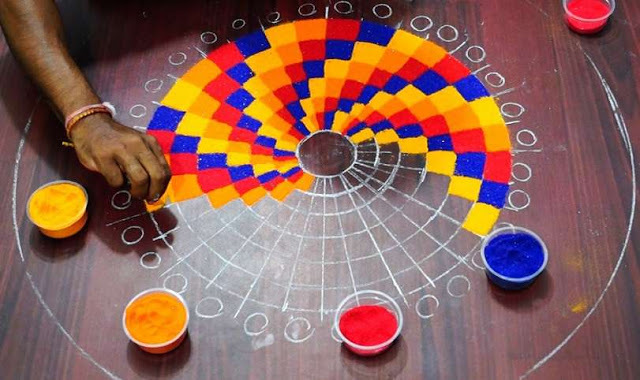 So, this Diwali use the floor as your canvas and fingers as paintbrush to make rangolis.